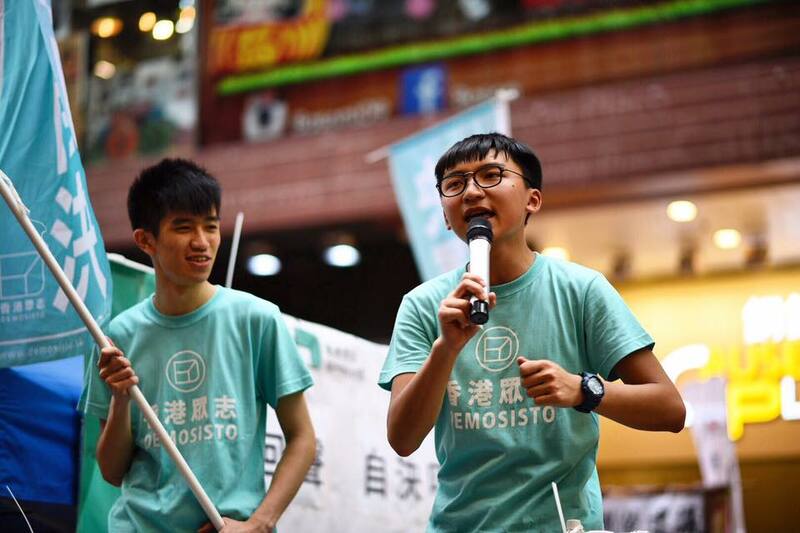 Pro-democracy party Demosisto has criticised the government’s newly updated teaching materials as omitting negative aspects of Chinese and Hong Kong history, and misleading students. The Education Bureau updated the resource booklet Hong Kong Today to supplement local secondary schools’ Liberal Studies curricula. Liberal Studies is a compulsory subject designed to provide students with an interdisciplinary understanding of social issues. While core and elective elements of the syllabus are determined by the EDB, teachers may choose to use their own materials in delivering the subject. 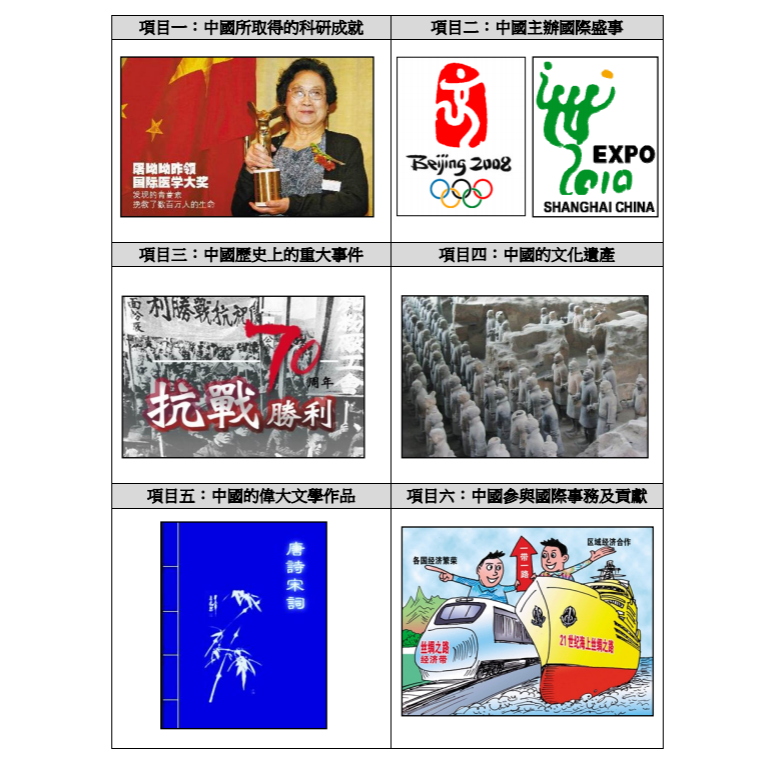 In one of the op-ed clippings included within the booklet, a contributing author asks: “If China increases in strength, and society improves, how can Hongkongers not see themselves as Chinese people?” The booklet then asks students to discuss whether or not they agree with the opinions of the author. A supplementary worksheet asks students to select two options that best raise their consciousness of national identity, out of a possible eight. The options include: China’s scientific accomplishments, its involvement and contributions to the international community, and its economic progress after the Open Door policy. Students are asked to select two options out of the following that best raise their consciousness of national identity: “China’s scientific accomplishments,” “China’s hosting of international events,” “China’s history,” “China’s heritage,” “China’s literary masterpieces,” “China’s involvement in and contributions to the international community,” and “China’s economic progress after the Open Door policy.” Photo: Education Bureau screenshot. Demosisto member Isaac Cheng said that the booklet does not mention negative aspects of Chinese history, such as the Tiananmen Massacre and the National People’s Congress’s interpretations of the Basic Law. In 2016, Beijing issued an interpretation of Article 104 of the Basic Law that required members of the Legislative Council to take their oaths solemnly and accurately. The interpretation led to the disqualification of a total of six democratically-elected lawmakers. Cheng said that the government should not use selective examples to guide student discussions about national identity, according to HK01. Ivan Cheung (R). Photo: Demosisto/Facebook. 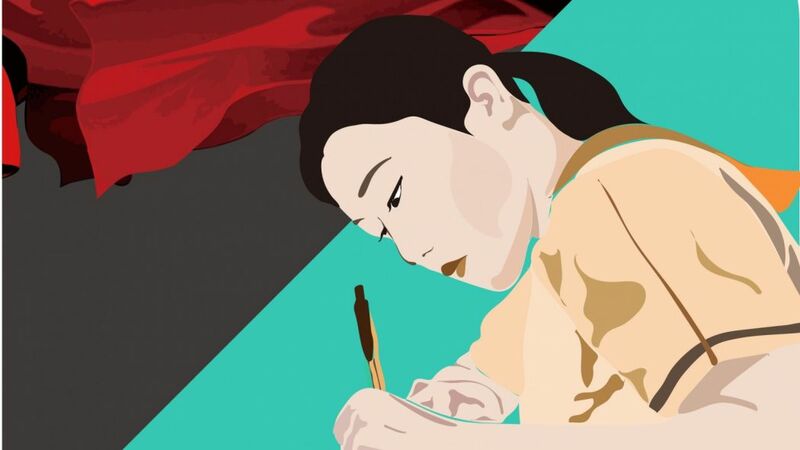 In the event that students respond negatively to the concept of Chinese national identity, the booklet recommends that teachers remind students to use a positive attitude to think about China’s development and its current situation, in order to enhance their understanding. 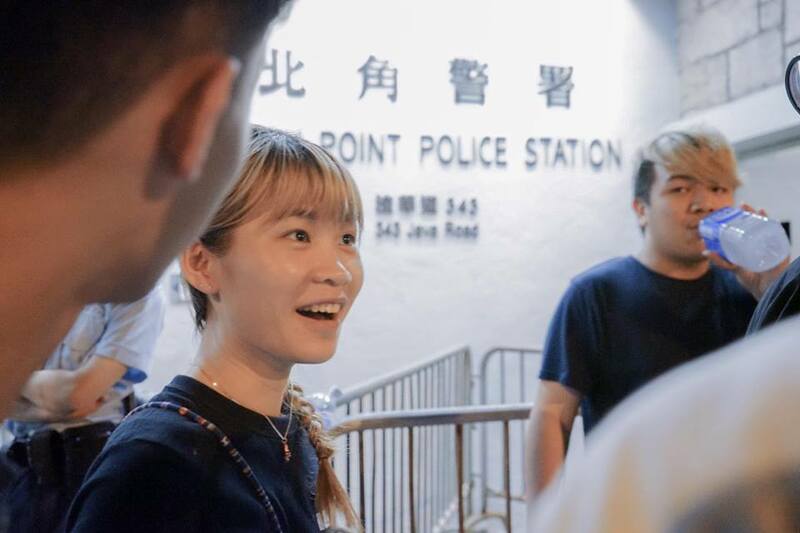 Demosisto member Lily Wong said that the instruction to teachers to “rectify” students’ feelings was a form of emotional control. She said that teachers should not use judgement as a form of teaching. See more: Beijing’s new initiative to stifle independence debate in schools ‘not brainwashing,’ says education sec. Cheng said that the message of the section may mislead students into thinking that political power in Hong Kong resides in the mainland. According to the Basic Law, the Chinese government is only responsible for the city’s foreign affairs and defence. 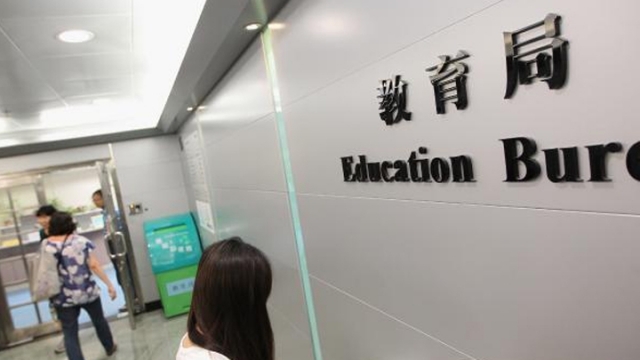 The Education Bureau. 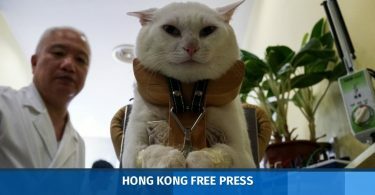 File photo: Apple Daily. Demosisto urged the EDB to revise the materials and to remove elements that may mislead students. It also urged schools and teachers not to use the resources. Cheng said that the party would contact student, teacher, and parent organisations in order to produce an alternative, citizen-written booklet. 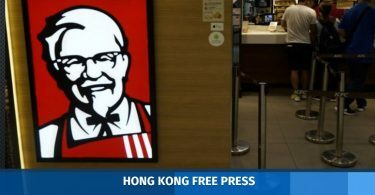 The spokesperson said that the EDB had consulted with the Department of Justice and the Constitutional and Mainland Affairs Bureau, as well as academics and experts, during the editorial process. It also said that teachers could select other appropriate materials to use alongside the booklet.